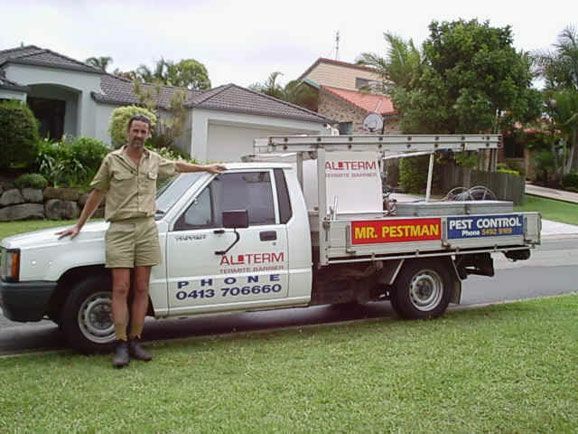 Has been operating Mr. Pest Man on the Sunshine Coast, Queensland Australia for 19 years, servicing from Caboolture to Gympie in all areas of Pest Control. Barry is fully licensed with Queensland Health and QBSA for termite extermination, new constructions and termite inspections. Collectively Mr. Pest Man has over 25 years of experience within the Pest Control industries.